Statistician is one of the top 10 fastest-growing jobs in the US. Going by the rate at which the world is generating and collecting data, it is no surprise that the expertise of those who can effectively analyze this data is in great demand. Statistical analysis experts help collect, study and extract relevant information from vast and complex data. This information is then applied to validate and further research, make sound business decisions and drive public initiatives. Here are the top 6 applications of statistical analysis. Statistics forms an important part of most sciences, helping researchers test hypotheses, confirm (or reject) theories, and arrive at reliable conclusions. The data generated from experiments and studies is never straightforward — one has to take into account randomness and uncertainty, eliminate coincidences and arrive at the most accurate findings. 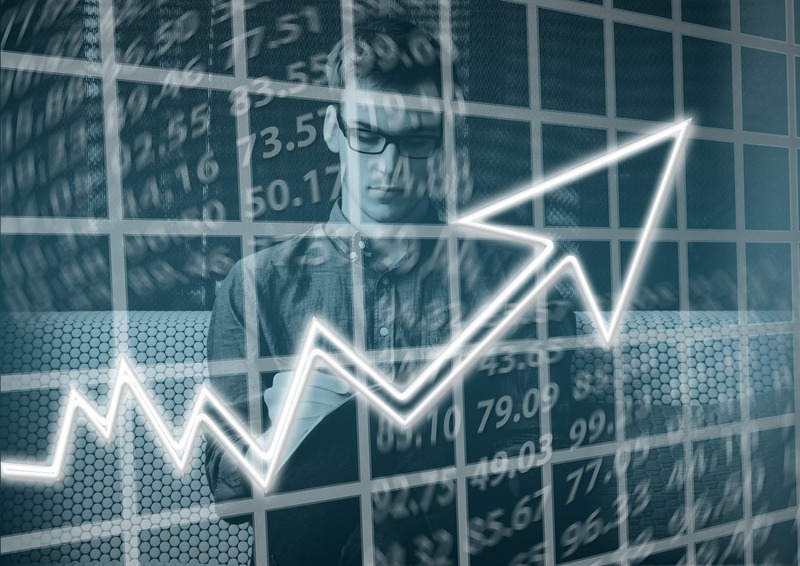 Statistical analysis helps reduce or eliminate errors so that researchers can confidently make conclusions that will then direct further research. Before a researcher or scientist embarks on new research, it is customary to perform a comprehensive literature search of all the available published information on a specific topic. 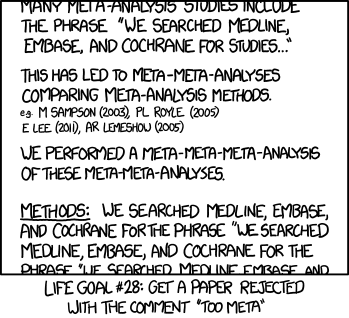 However, it is always difficult to make one definitive conclusion from multiple studies, especially if the studies follow different research methodologies, have been published in different journals (leading to publication bias), or are spread over a large time range. A statistical analysis of these studies helps extract the common truth underlying all these studies, or uncover a hidden pattern or relationship. One of the most important applications of statistical analysis is in designing clinical trials. When a new drug or treatment is discovered, it has to first be tested on a group/groups of people to understand its efficacy and safety. A clinical trial involves selecting a population/sample size, defining the time range over which to monitor the treatment, designing the phases, and selecting parameters that will help decide how effective the treatment is and if it is better than an existing one. Biostatisticians can take on the task of performing a statistical analysis of the study, helping not only to design it but also analyze and determine the outcomes. Do people who go to the gym lead a healthier, happier life? How safe is the city of New York? How effective is your HIV-awareness programme? Questions like these that cannot be answered without the help of statistics. Surveys require careful design and implementation, considerations about the survey format, accounting for bias and fatigue, etc. Data collected from surveys have to be carefully studied by statistical analysis experts who also use their own discretion and experience to derive the most meaningful information from a survey. Through surveys, governments can determine the effectiveness of an initiative, businesses can understand the response to a particular product, and social scientists can perform quantitative research. Epidemiological studies help determine the link between the cause and effect of a disease, especially in outbreaks and epidemics. A statistical analysis involves identifying the most likely cause of a disease — for example, the link between smoking and lung cancer. This information is used to develop public health policies and implement preventive healthcare programmes. Data visualization and statistical analysis also played an important role in understanding the Ebola epidemic in West Africa. Statistical modeling involves building predictive models based on pattern recognition and knowledge discovery. It is used in environmental and geographical studies, predicting election outcomes, survival analysis of populations, and more. Meteorologists use statistical tools to help them predict the weather. The line between statistical modelling and machine learning is becoming increasingly blurry — Robert Tibshirani, a statistician at Stanford called machine learning “glorified statistics”. 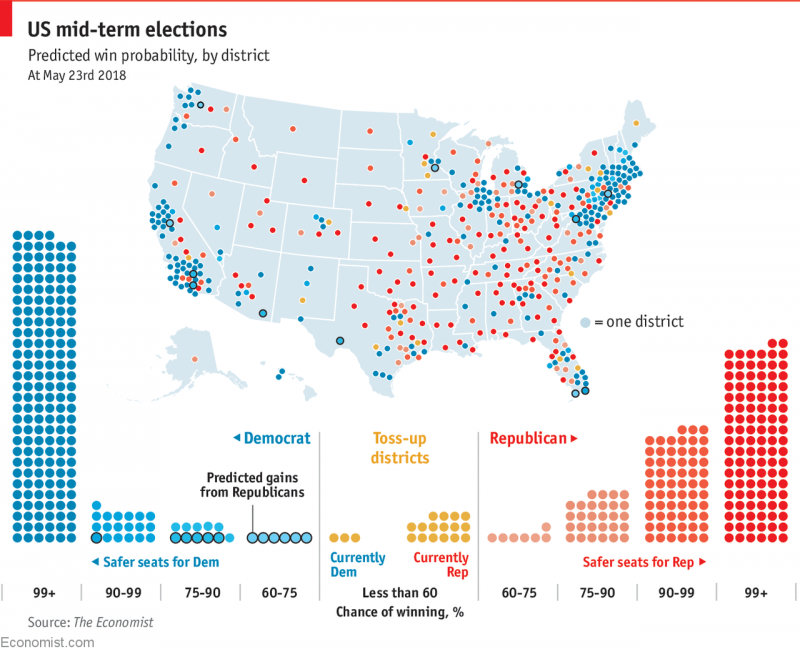 Here is an example of The Economist’s statistical model for predicting the US mid-term elections. Since statisticians are also paid among the highest salaries, not all organizations can afford to have them in-house, full-time. Smaller businesses, nonprofits, government agencies and advocates, researchers and startups are increasingly outsourcing their statistical analysis work to freelance statisticians, who can work on smaller budgets and time frames.